But it doesn't stop there. It's business-critical input from the company that knows talent management better than anyone-SuccessFactors. 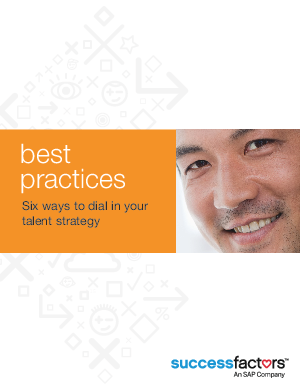 Learn more about how they can help you take the talent in your organization to the next level. Download this free white paper today.